Network/Systems Admin for a university. Love Linux, technology and Ham Radio. The output, which has builds for both Cosmic and Disco, is available here: https://launchpad.net/~lubuntu-ci/+archive/ubuntu/unstable-ci - don&apos;t enable this on production machines! The next step is a Backports PPA. 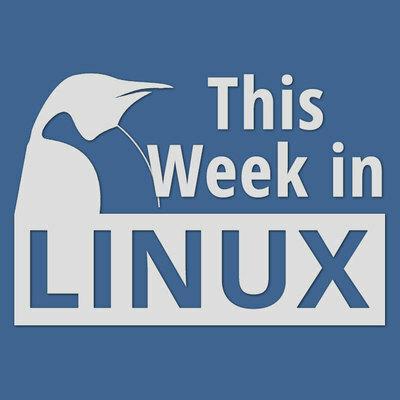 Destination Linux | Episode 113: "Tunnell Visions". DO NOT ADD THIS PPA ON PRODUCTION MACHINES! It is not supported and UNSTABLE! 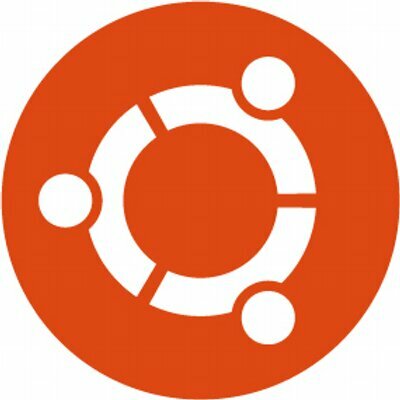 Im installing @LubuntuOfficial@twitter.com one my other #notebook It needs a new version of a distro and I want to play with this #ubuntu based distro. One important + is that out of the box it properly controls my brightness buttons on this notebook. 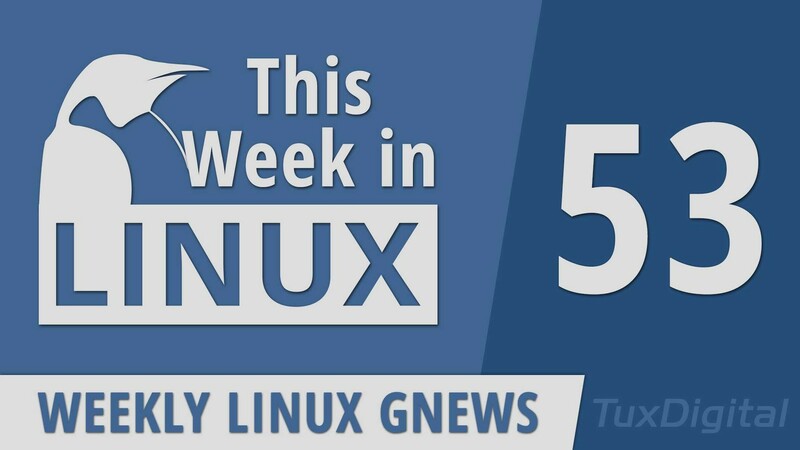 AMD Radeon VII, Plasma 5.15, LibreOffice, Fedora, Flowblade, SystemRescueCd, & more on Episode 54 of @TuxDigital's @ThisWeekinLinux! also on TWinL54: #RaspberryPi Retail Store, #Plasma Mobile #AMA, #GNOME 3.32 Beta, Redcore #Linux & much more! 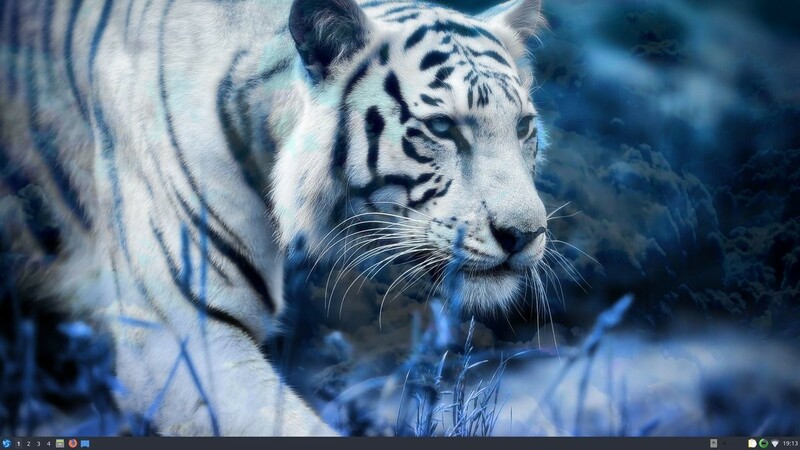 Kodi 18, Firefox 65, Lutris, Linux Mint, Makulu, Alpine, Tails, Pine64, & more on Ep. 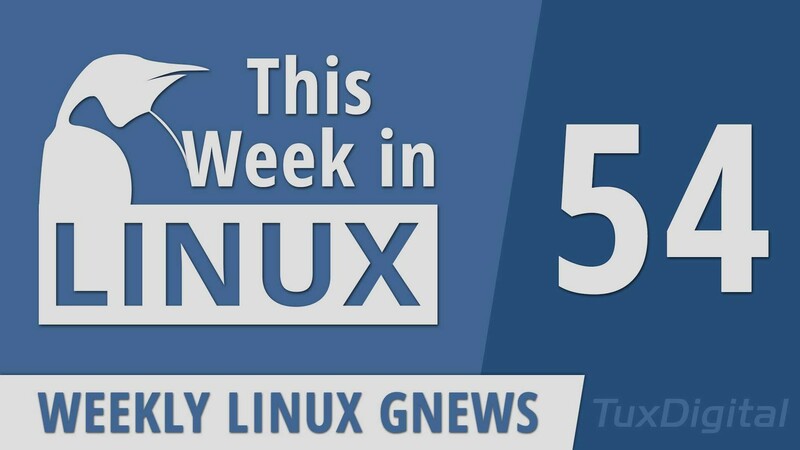 53 of @ThisWeekinLinux! Shall be on Big Daddy Linux Live this evening, 9:00pm Eastern USA. We shall be reviewing Parrot OS. Please watch us! Upgrade from @LubuntuOfficial@twitter.com 14.04 2016 installed, to 18.04 on my Asus Laptop. Done without internet, without problems.